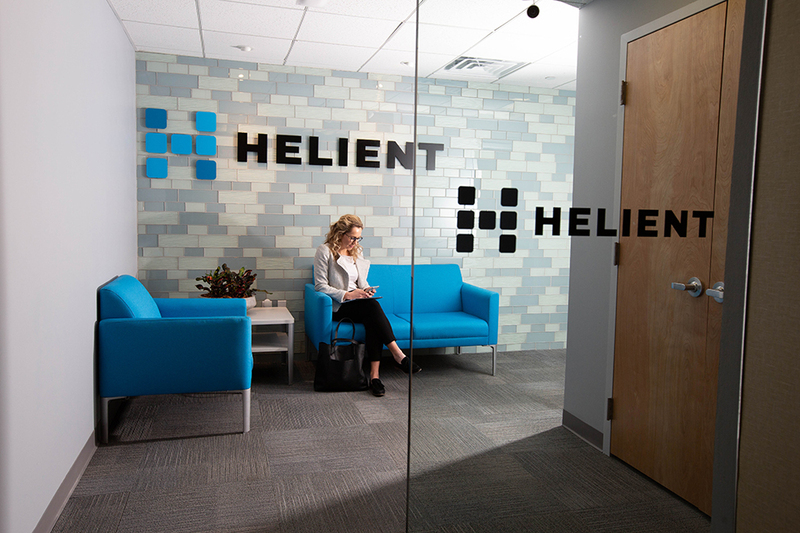 Thank you for your interest in Helient Systems. Please feel free to call us at 215-298-9400 or contact us using the form below. This information will not be published. We look forward to hearing from you!